Are you interested in making your home more energy efficient? What if that same product transformed your roof into a sleek, striking, and beautiful modern design…Well when it comes to your home or business we have an excellent solution for you. Have you ever considered a metal roof? While the cost of a metal roof is substantially higher, a professionally installed metal roof from Holden Roofing will offer many long term benefits to our homeowners. Now I know what you’re wondering… How much maintenance will this be on my part and what is the cost of a metal roof? Well it’s practically maintenance free and the cost varies from project to project, but the benefits are worth the investment for the future. When choosing a metal roofing system for your home, you will benefit from the longevity and durability of your roof. Metal roofs are energy efficient and very cost effective as they can last a lifetime. The security a metal roof will provide you comfort even in the most severe weather conditions for the years to come. 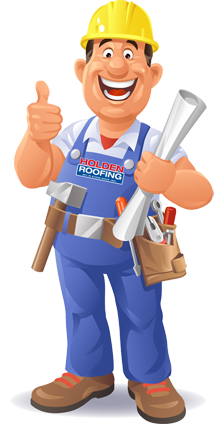 Choosing a professionally installed metal roofing system from Holden Roofing can benefit to you or your business. Throughout Texas Metal Roofing is used on many types of home styles, from Texas style farmhouse/ranches, to urban Houston condos. Residential metal roofs are available in a broad spectrum of roofing color choices. 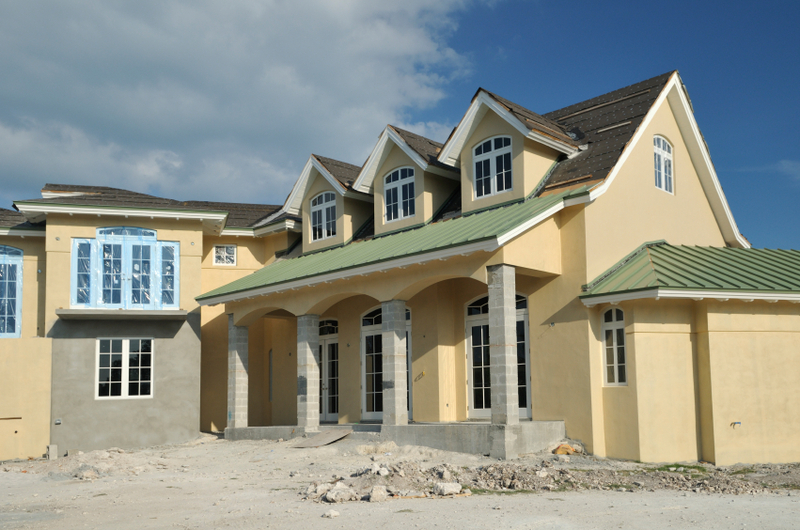 Metal roofing can be manufactured to appear to be clay tiles, shake, wood, slate, or even shingles. The growing trends and popularity of metal roofing is a great alternative to the traditional everyday composition shingle roof. Residential Metal roofing system is becoming a valuable alternative and sure to increase in the near future due to the environmental issues, sustainability, energy saving, modern designs, and the longevity of the product. While most your neighbors around you will re-roof their home many times, a durable-quality metal roof will likely be a much longer term investment, plus resistant to eroding, cracking, and shrinkage.